FRANKFURT -- Porsche Macan shoppers still can't buy the popular compact crossover and drive it home the same day. 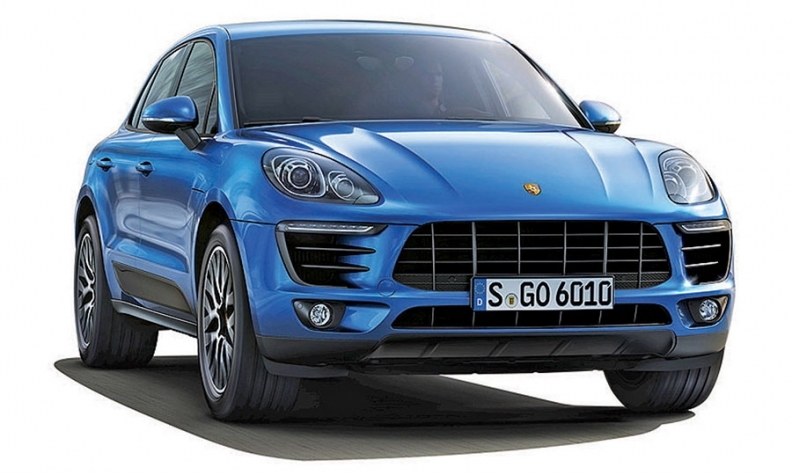 But over the summer, increased Macan allocation from Germany trimmed the wait dramatically. Porsche's U.S. operations are finally catching up on customer demand after wait times topped six months during the crossover's first year on the market. "It has reduced, fortunately, because a waiting list of six months was not acceptable," Porsche Cars North America CEO Detlev von Platen said at the Frankfurt auto show. "Today the waiting time is much better. It's less than two months." That wait had been a major irritant for Porsche dealers and would-be Macan buyers. Dealerships often had just one or none in stock. Porsche had even fashioned a short-term lease program to keep Macan buyers with the brand by letting them drive a Boxster or Cayman while waiting for their crossover. "I was fighting for more allocation," which arrived over the summer, von Platen said. He declined to share numbers for the additional allocation. Porsche reported significant Macan volume gains over the summer, with sales up 40 percent in June, 61 percent in July and 38 percent in August. Macan sales rose 65 percent in September, vs. a 23 percent gain for Porsche, bringing Macan's total for the first nine months to 10,281, more than double the 4,649 sold a year earlier. Macan is still the Porsche nameplate in shortest supply, von Platen said. He has said that U.S. demand could eventually support Macan sales of 18,000 annually. 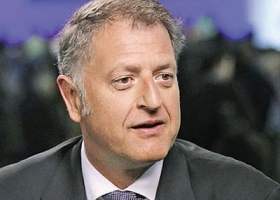 Effective Nov. 1, von Platen will become Porsche's global head of sales and marketing. His replacement as head of North America hadn't been named as of press time.